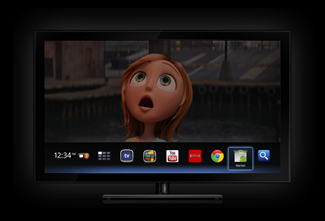 Google TV has been widely criticized since its launch as being a poorly featured and confusing product. 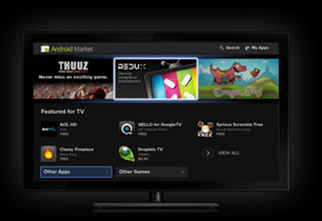 It is now a far more compelling living room solution thanks to a recent update to bring Android Market access and a greatly improved UI. 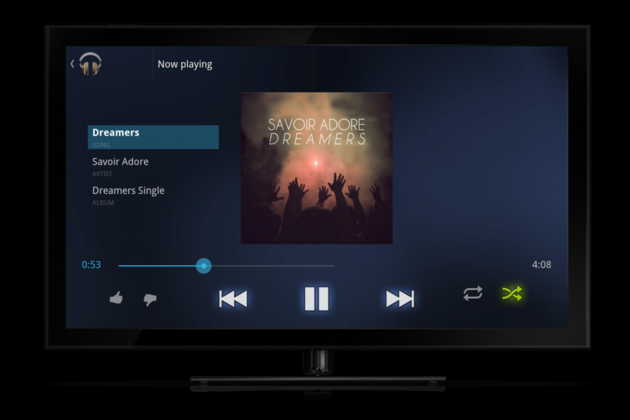 Yesterday we saw Google Music officially leave beta and become open to everyone in America, and the Google TV team has wasted no time in bringing music service to the platform. My holiday shopping decisions are now that much harder.